I. What is the policy for cocktail hour (for weddings)? II. Will my DJ be guaranteed? III. 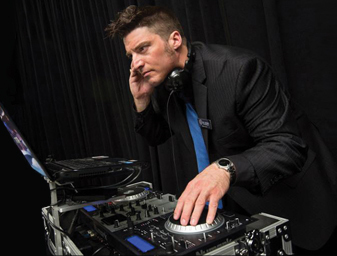 Can we preview our DJ at an event? IV. Can you provide wedding ceremony music/sound? V. Do you offer discounts to military personnel? VI. Why can I only select one DJ at a time? What is the policy for cocktail hour (for weddings)? 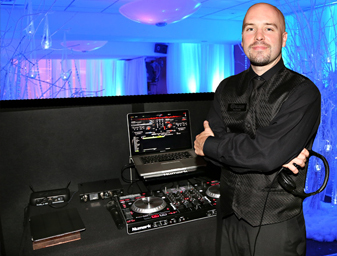 Silver Sound's policy is to have your DJ in place and completely setup prior to the beginning of your cocktail hour. 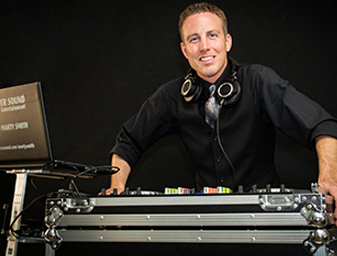 At your request, your DJ is happy to provide music for your cocktail hour, whether it is in the same room as your dinner and dancing or in a separate area of your facility. 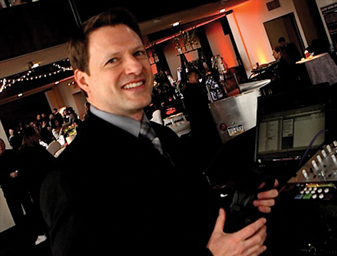 Whether the DJ plays during the cocktail hour or not, the cocktail hour time allows your DJ to coordinate and communicate with your banquet director, photographer, videographer, etc. before your bridal party enters the room. 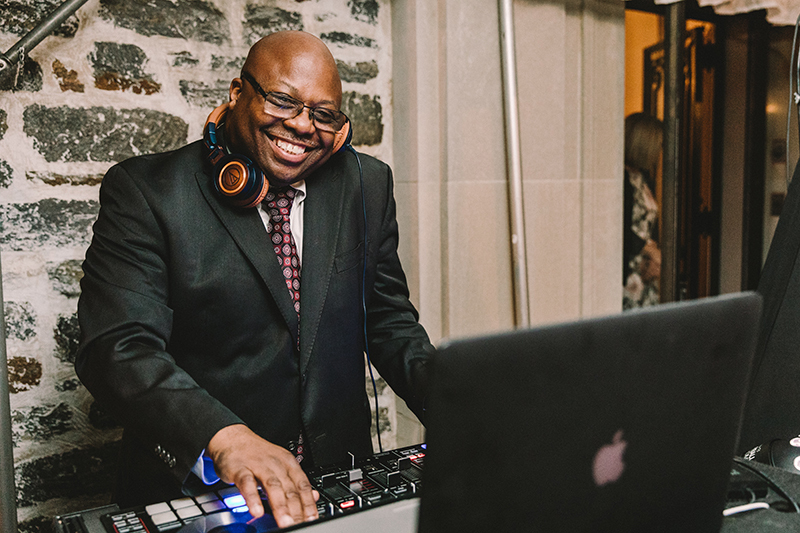 The DJ/MC will also use the last part of the cocktail hour to introduce himself to your bridal party and confirm pronunciations while lining up the bridal party for the all-important grand entrance into the ballroom. Will my DJ be guaranteed? 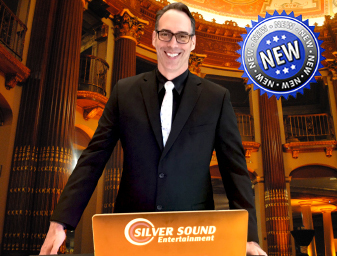 Silver Sound will ALWAYS list your DJ's name and contact information on your contract before asking you to sign anything. 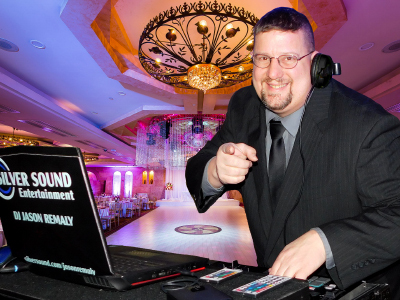 If the company you are speaking with is unwilling to list your DJ's name on their contract, then they are not willing to guarantee who will actually be the DJ at your event. By selecting and interviewing the DJ for your event you can avoid awkwardly meeting a complete stranger on the day of your event. 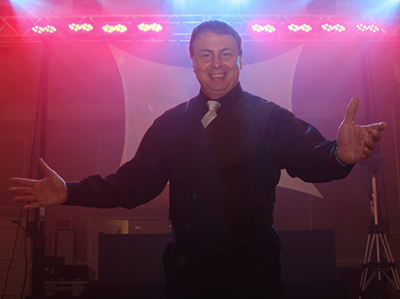 Your event deserves the comfort and confidence that knowing your professionals can bring. 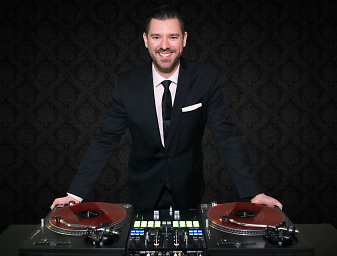 Can we preview our DJ at an event? 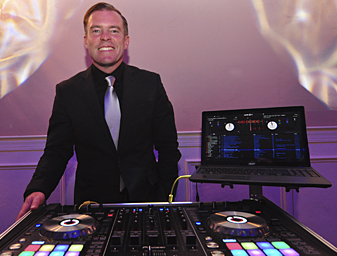 Some companies will encourage their potential clients to "drop in" at one of their scheduled events to get a twenty minute glimpse of the DJ in action. Keep in mind, any company that will offer this to YOU may offer the same opportunity to someone else on YOUR day. 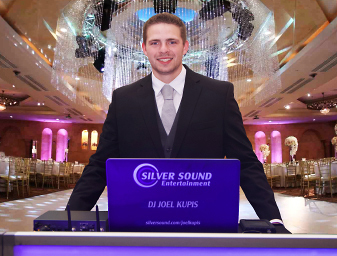 Your Silver Sound DJ will not allow potential clients to come to their events. 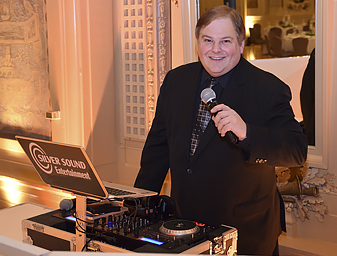 By inviting a potential client to a signed Silver Sound event, the DJ may be inclined to split their attention between fulfilling their current client's wishes and "auditioning" for the potential client. We help you avoid "crashing" someone else's event by giving you access to each DJ's feedback section. 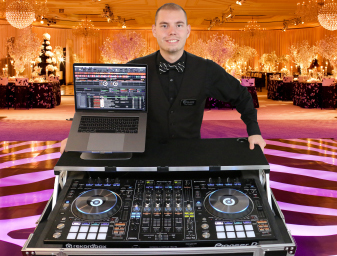 This section is filled with testimonials and phone numbers of actual past clients of your selected DJ who are ready to answer any questions you might have. Can you provide wedding ceremony music/sound? 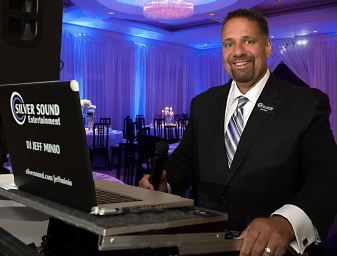 If your wedding ceremony is scheduled to take in the same facility as your reception, Silver Sound has remote ceremony sound systems that also include a microphone for your officiant. 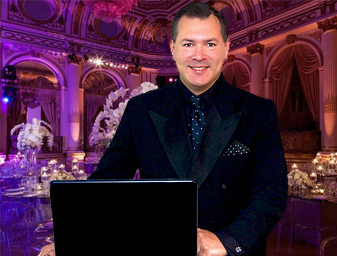 If you require a more elaborate setup for your ceremony, we can custom tailor exactly what you're looking for. Silver Sound CANNOT provide ceremony sound if the location is at a different address than your reception. Do you offer discounts to military personnel? Absolutely! Mention your involvement with the United States Armed Forces to your Silver Sound representative and you will automatically receive your military discount! No one deserves a discount more than you! Why can I only select one DJ at a time? 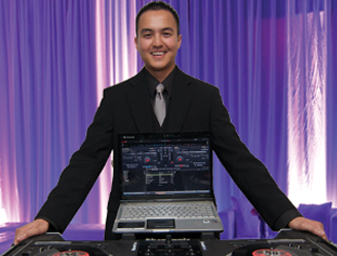 By selecting one of the Silver Sound DJs we have offered you, you are placing that DJ on a temporary hold. 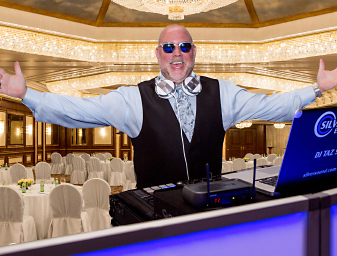 During that fourteen day period, your selected DJ will NOT be offered as a consideration to any other client. 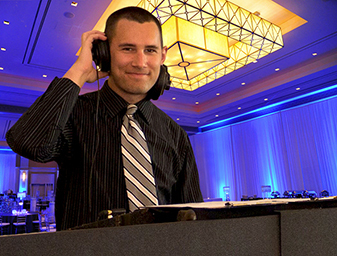 By providing you the exclusive opportunity to speak with your DJ, you can make a decision after establishing a good level of comfort and confidence without fear of losing the DJ to another client. Because of this tentative reservation, we can only offer you one DJ per proposal. 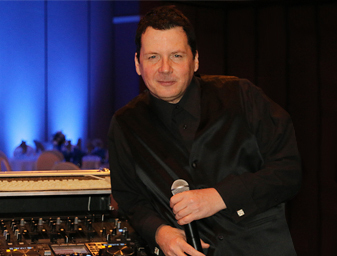 Should you decide, after speaking with your selected DJ, that you would like to place a different Silver Sound DJ on hold, your proposal can easily be changed to reflect your second choice by contacting the Silver Sound management.